I had known my whole life I would one day become a mother. Some people do, others may take a bit longer to decide. There isn’t a right or wrong way, it’s all just a path we wander along at our own pace. The day it happened, I felt prepared. I knew things would change; that each day going forward would be different than each that had passed. You hear things from everyone when you begin your family, those words of wisdom that get handed down from generation to generation. The obvious clichés. Of course life changes with kids! You will do anything for your children! You learn an entirely new level of love! But these phrases don’t seems to really speak at full volume until your kids finally do become a part of your family. It all changes from that special moment when you look into their eyes, (which may not be until later in their lives- baby blues post to come soon! ), and you realize that yea, you would probably do anything and everything in your power to give this person the best life imaginable. You learn to accept the difficulties; the sleep deprivation, the early mornings, the wasted food. You learn to enjoy playing on the floor all day, repeatedly drawing semi-trucks, and laughing maniacally at something just because it makes your kid laugh. You embrace the idea that sometimes you don’t get to do what you want to do, and instead you just have to enjoy what it is your kid wants you to do. Just because they love you, and you love them. 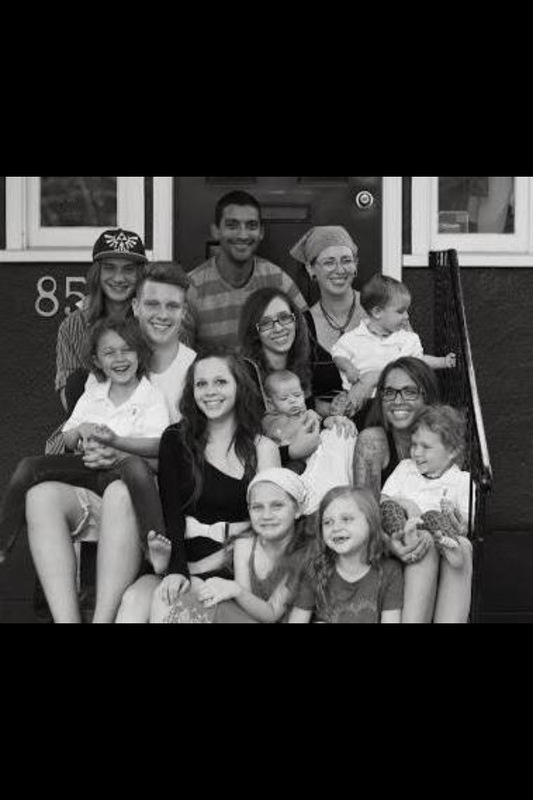 We learn what it’s like to be a family, all over again, when our kids are born. That generation old advice finally has a new grasp on us, and we can’t wait to share it with everyone we know. We reignite the cliche for the next generation. Happy Family Day to each of you incredible parents out there- go spend some time with the little people in your lives who make them so worth living! -liquids other than breast milk are filling, they don’t have as much nutrients and may effect your breast milk supply. avoid water and stick with your milk. 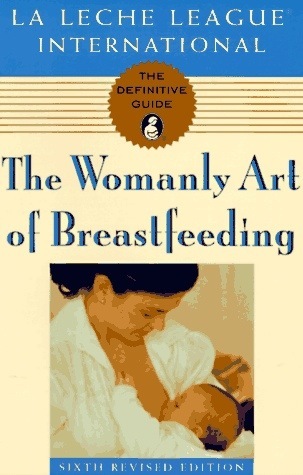 -breast milk is supply and demand, feed baby frequently. -Breast milk is designed to be thirst quenching and full of vitamins, fat and other goodness. Remember how thirsty you are in the heat, baby is too. Give him some thirst quenching foremilk. -breastfeed side laying— this way baby isn’t sweat induced suction cupped to you. -offer encouragement. You know what it’s like when someone tries to snuggle up to you in the heat of summer, imagine this every few hours. Remind her of her awesomeness and dedication to the health of her baby. Anything else to add? Please comment below. a style of child rearing aimed at developing a strong emotional bond between the child and primary caregiver. Would you consider yourself an attachment parent? 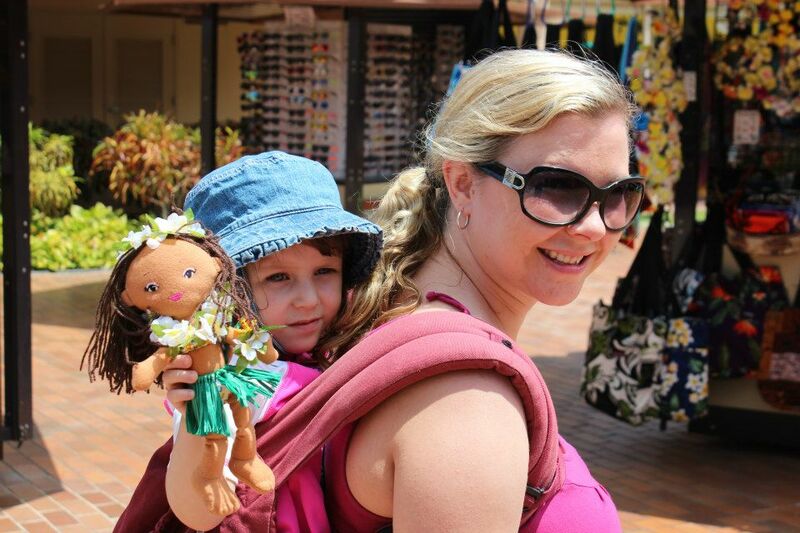 What does attachment parenting mean to you? Sadly I did what our doctor and parents recommended and I STILL feel the guilt. It is so disturbing that we are still taught by some old school thinkers out there NOT to trust our natural animal instincts! 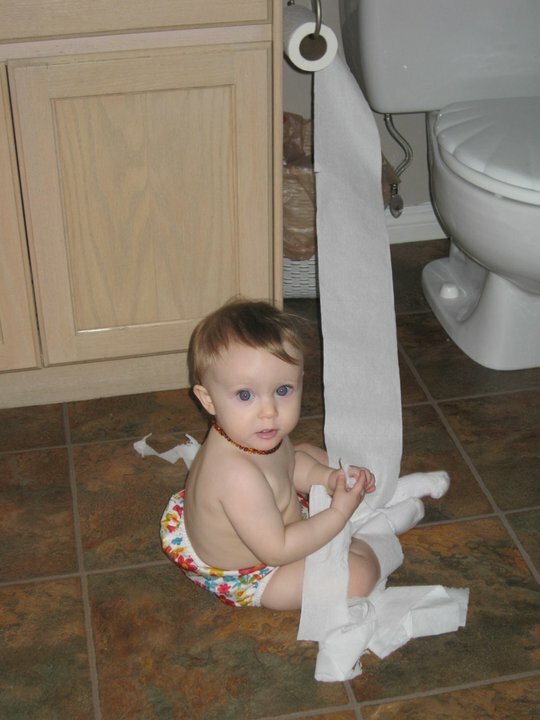 When I had my second child I knew that I did NOT want to do that to her. She slept in my arms from day 1. She didn’t touch a bottle in the hospital. I listened to her and responded to what she needed. She was happy and content. Babies have feelings that matter JUST AS MUCH as adults. Children have feelings that matter JUST AS MUCH as adults. I truly believe that their feelings need to be put first and we need to respect the feelings they have whether it makes sense to us or not. If a child is frightened about something that makes no sense to us, we need to comfort that child rather than brush it off and dismiss them. I am a huge fan of babywearing! I get so excited and passionate about this topic. I feel like babywearing could change your life. I want people to realize that a newborns life is disrupted by birth. I mean the environment in utero is automatically regulated to the baby and suddenly (or 4 hours of pushing later) the environment changes. Besides having to breath and eat by themselves, babies are now in a bright, noisy world…..They are no longer being gently rocked back in forth with the soothing sound of their mothers voice present. Imagine being carried in a sling or an ergonomically correct carrier? Really it is similar to being in the womb. Mom is walking, baby is rocking and comforted by the sound they have heard all along, the sound of their mothers voice and their mothers heartbeat. You grew this baby inside of you for 9 months and change is hard. Don’t expect your tiny brand-new baby to adjust to the world so quickly.Ease them into it. Babies that are worn, cry less and therefore they learn more. They are learning more because babies spend more time in a quiet alertness and they are able to connect with the new world around them when they are not crying. Dr. Sears also says “It may be called the optimal state of learning for a baby. Researchers have also reported that carried babies show enhanced visual and auditory alertness.” Parents are more confident. With your baby close to you it helps you get to know them. You’ll learn their cues before they want to eat, sleep and poo. Because you are so close you notice their facial expressions and body language. This is all part of the attachment between a parent and child. It helps the baby learn that their parent follows their prompts and they are rewarded with a snuggle, milk or a clean diaper. 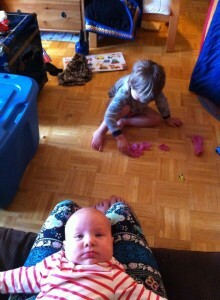 Convenience- as your baby gets bigger and you feel motivate, inspired, empowered, ok fine…… obligated to clean the house. This a challenging as you are breastfeeding or caring for siblings, but in a carrier you still have your hands free (YES, you can breastfeed with practice in a carrier with no hands!) This gives you time to eat, pee and check your Pinterest account. Baby carriers are also surprisingly enjoyable to use with older babies and toddlers. Some carriers are designed to carry up to 45 lbs. There are many times where I pull my Ergo out of my car in a panic because I am late and have to walk somewhere quickly. I can get out of my car, put my 3 1/2 year old in the ergo, run up a flight of stairs, zig-zagging across the mall dodging shoppers faster with the carrier than if I had my stroller. Hiking and navigating through busy airports all can be done with ease when you use a baby carrier. Lastly enjoy… Your baby/toddler/preschooler will not want to be carried across the stage at their High School graduation. So relax and take pleasure on holding your child close to you and cherish the little moments. My goal of this blog is to help you, the reader get to know me better and to share current information. I have a real interest in birth and breastfeeding as well as many years experience with babies. Attachment parenting, gentle discipline and parenting are also topics I am continuously researching. Thank you for joining me on this journey of Doula-hood. I can’t wait to meet you and your little one.